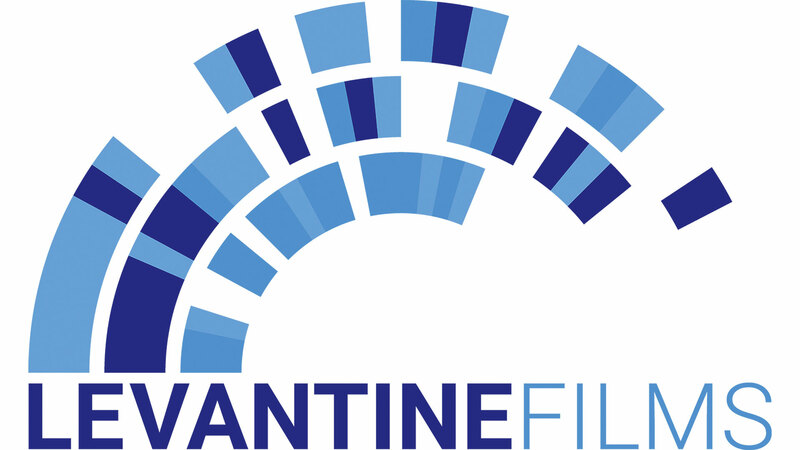 The Levantine Films Cinema Arts Award honors a leading actor, director, or other creative artist who has stretched the boundaries of cinematic expression throughout an illustrious film career. The presentation of the award is usually accompanied by a gala screening of a new or classic work followed by an on-stage interview with the artist. Trey Edward Shults wrote, directed, and produced Krisha, based on his short film of the same name. Mot of the cast is comprised of the members of his own family in a drama filmed and set in Houston, Texas, over a turbulent Thanksgiving weekend. The film swept the Audience and Jury Prizes at SXSW in 2015. Trey was born in 1988 in Houston, Texas. His first foray into the film industry was working in the camera department as a film loader on Terrance Malick’s upcoming Voyage of Time and as an intern on Malick’s The Tree of Life.